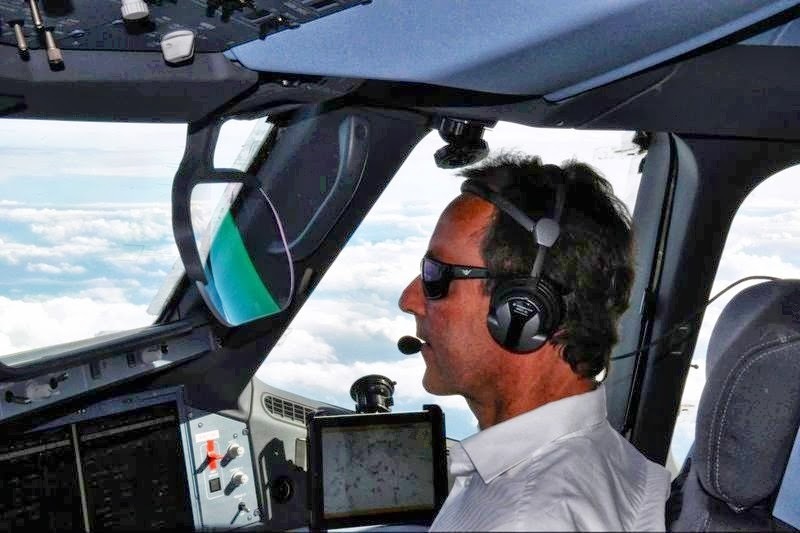 A350 XWB News: Airbus CEO F.Brégier : "With two A350 in service, no news is good news"
Airbus CEO F.Brégier : "With two A350 in service, no news is good news"
In an interview to Airbus CEO Fabrice Brégier at Les Echos, when asked about the A350, Fabrice Brégier said that "after 2 months of operations and 2 aircraft in service, having no bad news is good news." This proves that the A350 is a well-born aircraft. I am also confident about our ability to meet our objectives of the production ramp-up. 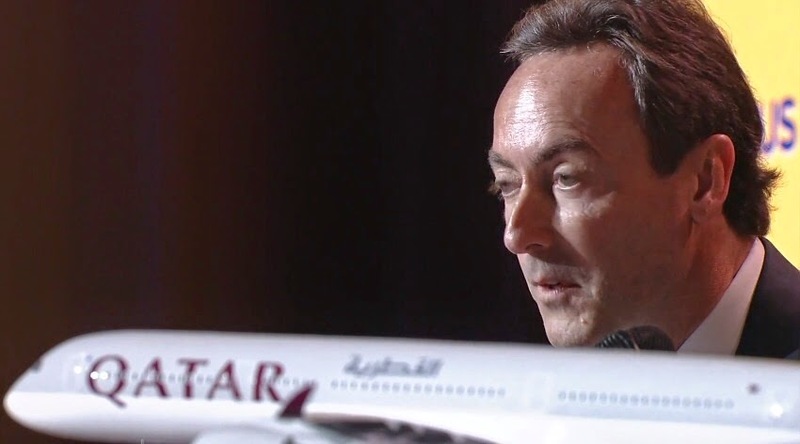 It's a challenge, but we should be able to deliver 15 A350 in 2015 and then go up to 10 aircraft per month in 2018." Based on the article "Fabrice Brégier : « Il faut retrouver l’esprit des grands projets »" published in Les Echos. Airbus stated that their ramp up would be as follows; 3 per month at the end of 2014 and 5 per month end of 2015 and 10 per month 2017. Is CEO F Bregier trying to pull the wool over our eyes because even now there are 17 in final assembly. Surely in the 8 months remaining in this year they can build the other 19 to keep up with their original statements. This latest statement by the CEO puts the A350 back another year- sounds like the A380 all over again. Boeings effort mirroring the Airbus' production model. A350 production ramp-up, as planned. Finnair´s A350s with inflight WiFi.